Photographic ‘Mechano‘? | A Few More Nuts & Bolts. Two very special cameras have made up the mainstay of my shooting arsenal over the past eight years; the Fujifilm X100 (the debut, the ‘S’ and, the ‘T’) and, the Ricoh GR (also, the GR II). The model numbers don’t really make much of a difference to me because it’s all about how they allow me to work when I’m making pictures. Furthermore, my joy of them has nothing to do with button layouts, menu-order, online reviews, or much else either. It’s really all about the ability to carry a portable, capable and an ever more familiar set-up that produces very workable digital negatives shot through focal-lengths that I prefer the most. Shooting with shorter focal lengths has been my passion for a good number of years now, ever since I made the decision to give up on larger systems and telephoto lenses. That decision itself came from a notion that being out of range didn’t make me a better photographer at all – it wasn’t brave and, I always felt like I was on the outside looking in, instead of immersed in the process. That’s why I ditched the longer lenses. Simple. 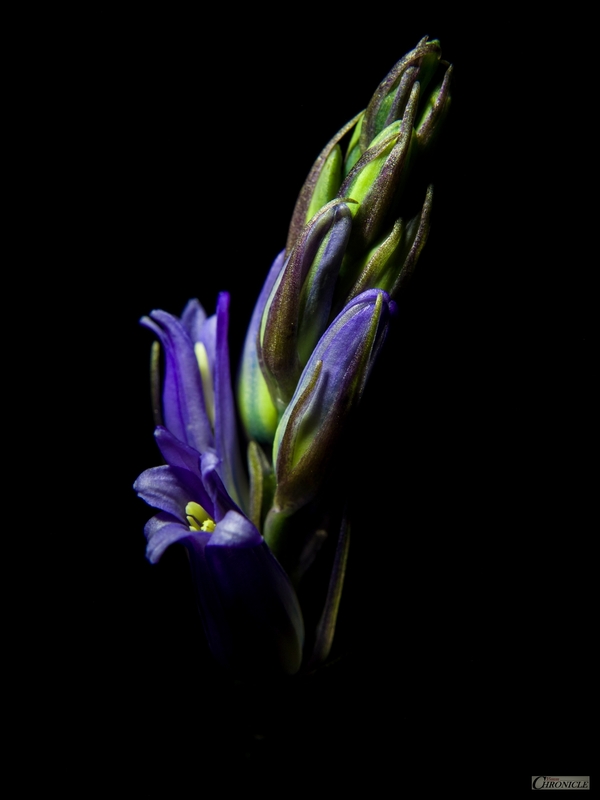 I wanted to learn more about photography and could no longer find satisfaction from picking-off frames from a distance – no matter how attractive I found focal-plane-to-background separation. The change was swift and, sharp. I. 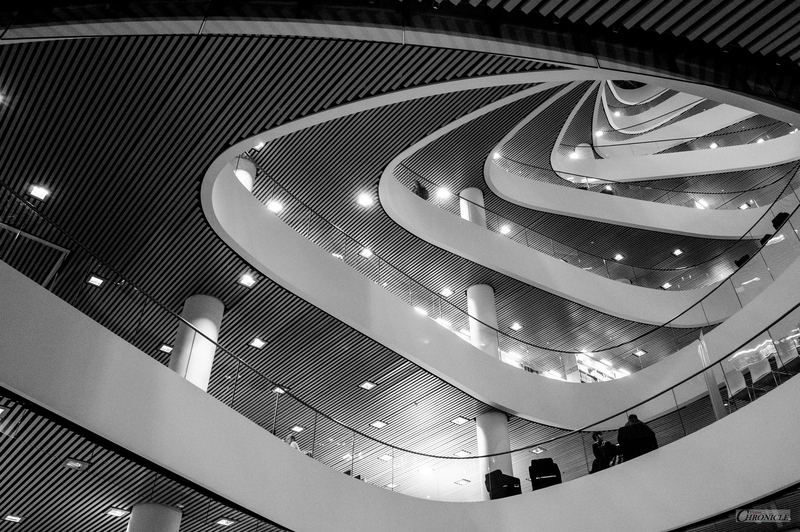 | Sir Duncan Rice Library Building – University of Aberdeen. After a few years with the Fuji-X I wanted something a little smaller for my pocket, for those days we all hanker for at one time or another – when we can grab the shots without carrying the bag as well; not a replacement as such, but a complement to my existing camera(s). 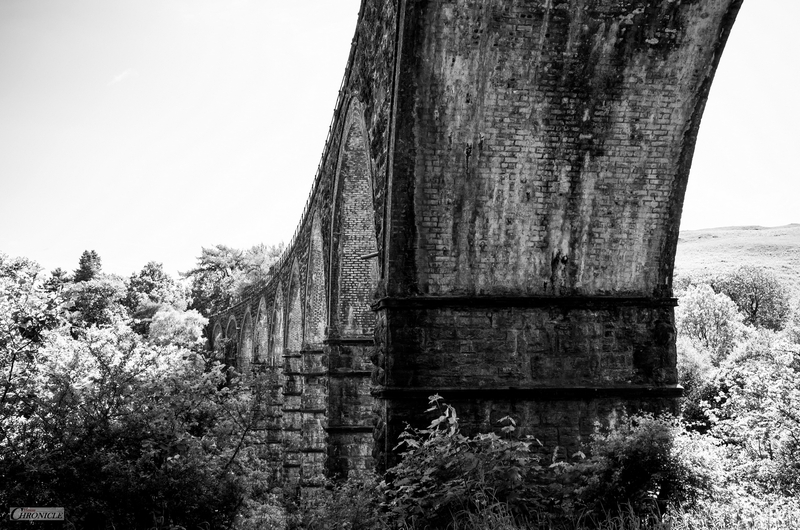 By that time, I was completely hooked on shorter focal-lengths, the immersive experience of making pictures with them and that was when I bit the proverbial bullet on a GR – a camera that has been in my bag or my pocket for almost six years, no matter what else I have been shooting alongside it. Now, you may think that this is going somewhere a little bit too romantic and, you might be right. You see, out of every piece of equipment I have ever shot with over the last twenty-plus years, Ricoh’s GXRs and GRs have been my absolute favourite to use. The GR however, (even for all of the APS-C variants of the GXR) – tops the lot. I have no issue with admitting that the GR is (digitally speaking) the best, most customisable, usable camera with which I have ever made pictures. But the oddity in all of this is that – it just got even better. I’m not talking of anything Ricoh has done to it or, for it. It’s simply that as well as my standard model, I now have another, converted to split-spectrum with an internal 450nm filter. This might not sound like a big deal (especially if you’re more a colour enthusiast or just not a fan of black and white photography) but bear with me, and you’ll see that it actually – is. My first foray into split-spectrum and true full-spectrum happened when I had received a converted A16 unit for my old GXR a few years ago and, with that one unit, I was able to reduce issues of low-light black and white photography and shoot any alternative wavelengths that I chose to – usually near-infrared around the 720nm mark. In truth, my main love for a split-spectrum converted camera lies in the ability for me to choose different IR wavelengths as my base, when shooting, though primarily, I stick to 720nm (give or take around 20-30nm) – as I have done for the last twelve or so years. But it’s lovely to have the latitude when it’s needed. 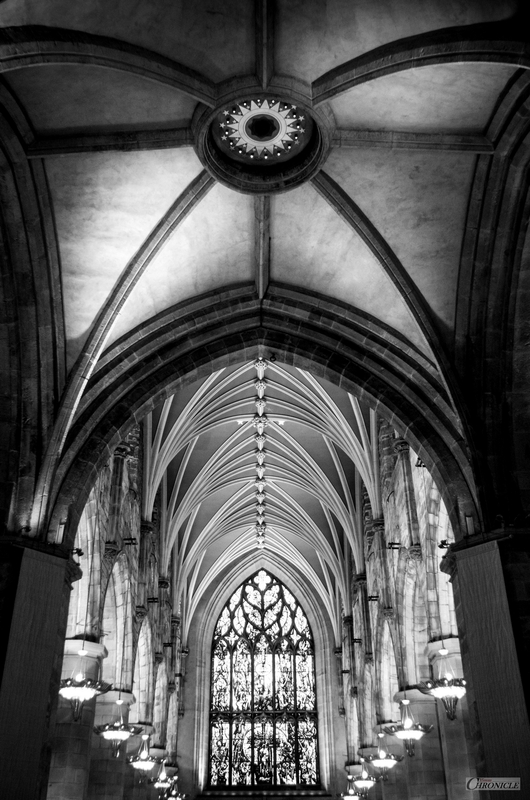 If any of you browsed through my images of St.Giles’ Cathedral in Edinburgh, late last year, you will notice, if you look, the clear benefits of shooting indoors with a split or full-spectrum converted camera as, such a set-up effectively doubles the shutter speed because the amount of wavelengths and subsequently, available light, is also doubled. For this kind of photography, black and white is really the only option (unless you’re into really funky colours and peculiar white-balance) and if you’re happy with this, you’d be even happier at the reduced (or complete absence of) camera / motion blur in your shots, not to mention the huge amounts of extra detail in the blacks and shadows. III. | St. Gile’s Cathedral – Edinburgh [Full Spectrum – Handheld]. Now, a small admission. Originally, when I started drafting this post, my intention was to write some kind or report or, review, about my newest acquisition in the 450nm GR. But as that camera is only half of my story, I have decided to be more – general and, as my title suggests, I do consider the GR to be the most customisable camera I have ever had the pleasure of getting my hands on. The mere fact that I now have two of them, both set-up in completely different ways, for alternative shooting requirements, will bear this out. The fact that I have most of the accessories available for them, is also a factor in their importance in much of my work because, by and large, I don’t go in for huge amounts of add-ons for my gear and, prefer to keep weight down instead. But as weight is not really an issue with a camera so compact, I allowed myself to indulge in order to make them as useful as possible, to me. As well as both cameras, one standard and one converted, I also have three GH-3 filter adapters. On one, I have the IR 720nm filter, on another – a C-PL and on the third, a +10 close-up filter for a little extra macro. Having each filter mounted on separate adapters allows me to very quickly swap-out filters between cameras with just a click & twist. Obviously, the R72 filter adapter only gets exchanged with the +10 if I’m going to choose close-up work in IR or split-spectrum, but the C-PL can be swapped out for either of the other two, because as I have discovered, the standard GR set-up is also receptive to IR wavelengths with no hot-spotting, giving the shooting process a natural ND sequence. So, for long exposure IR imagery, the standard GR handles infrared rather well indeed. (I will do my best to show this as artistically as I am able, during the summer). With the addition of the GW-3 wide lens (which is pretty special, I must say) I can add a 21mm repertoire to each set-up at will, with custom functions set for (35mm) crop-mode and conversion-lens use, on each camera; not to mention the ability to set each of the unit’s three custom modes, for different set-ups. The fact that I love the GR’s output is the reason I shoot with it in the first place but, coupled with its mechano-like, Swiss Army-Knife tendencies – I really don’t feel like I’m missing out on anything for wide shooting, or – much else, for that matter. Of late, I have found myself preferring 4:3 output straight from the camera and have noted a benefit to this also, in post. The GR’s lens has a certain amount of natural light fall-off (vignetting) in the corners (especially when shooting at its native 28mm with front-mounted filters) and shooting at 4:3 reduces this somewhat unappealing effect by cropping out the far-lateral sides of the sensor. Added to the fact that 35mm is my preferred focal-length, this internal crop-mode when utilised alongside the 4:3 option, reduces fall-off further, while still providing me with a fairly respectable 9mp RAW file for processing, minus the rather noticeable fall-off. Again, many quick functions are simple and quick to set-up and I also have a ratio option on my adjust lever as well as 28/35mm crop on the effects button at the side of the camera. There’s not really a whole lot more that I can say of the 450nm converted camera, per se – it is what it is and as long as it’s raison d’etre is realised and understood, it’s an extremely useful tool for low-light, indoor photography where crushed blacks aren’t desired but organic detail is. For me – it’s there for IR in the main. But that’s just me. I still need my bag, of course – but even so it weighs next to nothing and, my bases are all covered. 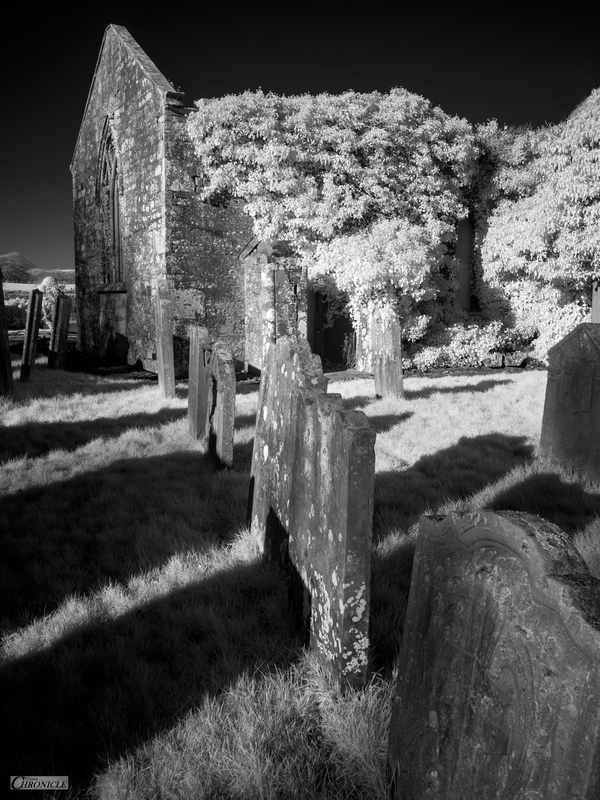 V. | Church Ruin [720nm Infrared]. The GR has mostly been heralded as the ideal street camera to have, and I will not argue this. But what has not been extolled, as far as I am able to discover for myself, is that it can do so much more than street-photography; decent macro (with or without external filter assistance), landscape, environmental, urban exploration, and even alternative wavelength, I don’t think there’s much this thing can’t do. I have probably harped on enough now about this camera but I so want anyone who is truly interested, to know just how much a little camera can do in hands attached to a mind that wants to truly explore photographic possibilities. VI. 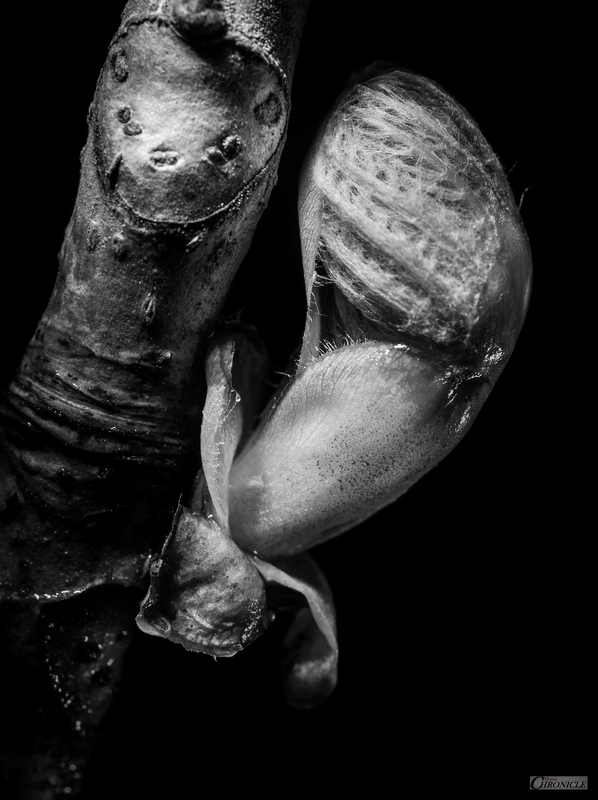 | Horse-Chestnut [Sticky] Bud. The GR III is soon to be released in the UK (note: this post was published in early March 2019) – and I know right now that I won’t be buying one at any time in the near future. The main reason that I keep my Fujis is because of their handling, their viewfinders and the lovely files that I get to make with them. Insosaying, (because its screen can be rather hard to see in sunlight) if the new GR had been designed and built with a finder (a la pop-up EFV on Sony’s RX100 MK3 and onwards) then I doubt that the X100/IR or the ‘T’ would get much handling. If the GR III is as good as it’s going to get, then I’m sorry Ricoh- you already got it bang-on with the first one – nuts, bolts, the lot. And I’m not moving. I mean, what would be the point?